Become A Litter Mate Now! Learn More About Adoption Today! Giving cats the lives they deserve. 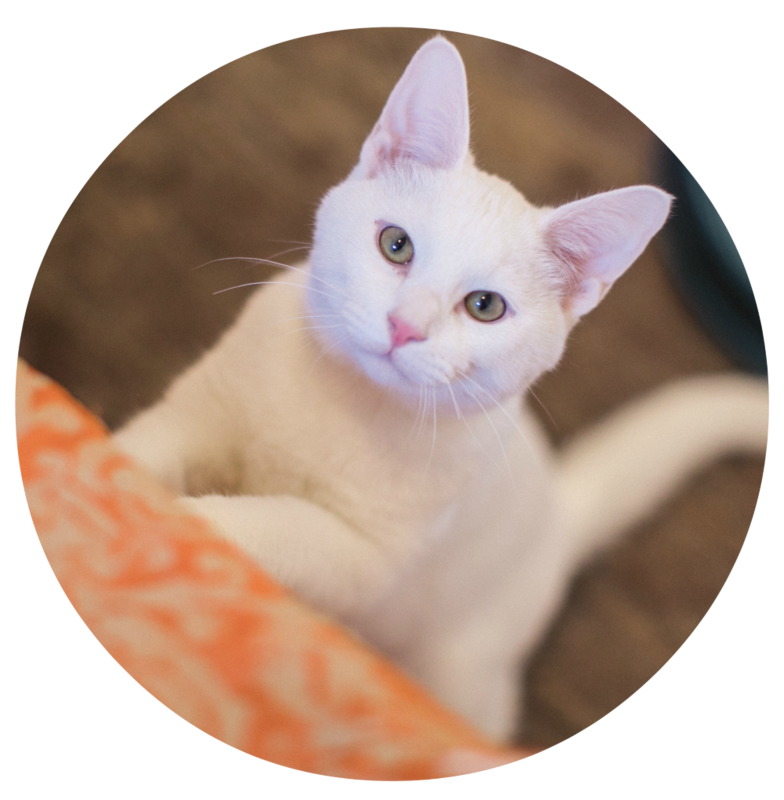 At Tenth Life, we believe that every cat, regardless of emotional or physical limitations, deserves the chance at a fulfilling and happy life. We provide veterinary care, foster homes, and adoptive placement to stray cats and kittens, prioritizing those with special needs. We work to end unnecessary euthanasia and cat homelessness through educational outreach, community programs, and collaborative partnerships. Only when a trusted veterinarian determines that a cat is in a state of incurable suffering, does Tenth Life relieve them of their pain through gentle and humane euthanasia. This difficult and thoughtful decision is never made in response to a lack of space, negative behaviors, or because a cat's medical needs are challenging or expensive. 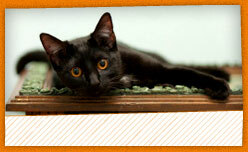 To learn more about some of the cats we prioritize, watch our video. Tenth Life. When Nine Aren't Enough. Tenth Life feels strongly that all pets should be spayed and neutered. Millions of companion animals are euthanized every year because there are not enough homes for them. The only way to make a difference in this tragedy is through education. To learn more about the importance of spaying and neutering, please read our reasons for promoting it. WE ARE PROUD TO HAVE ATTAINED GUIDESTAR PLATINUM STATUS. 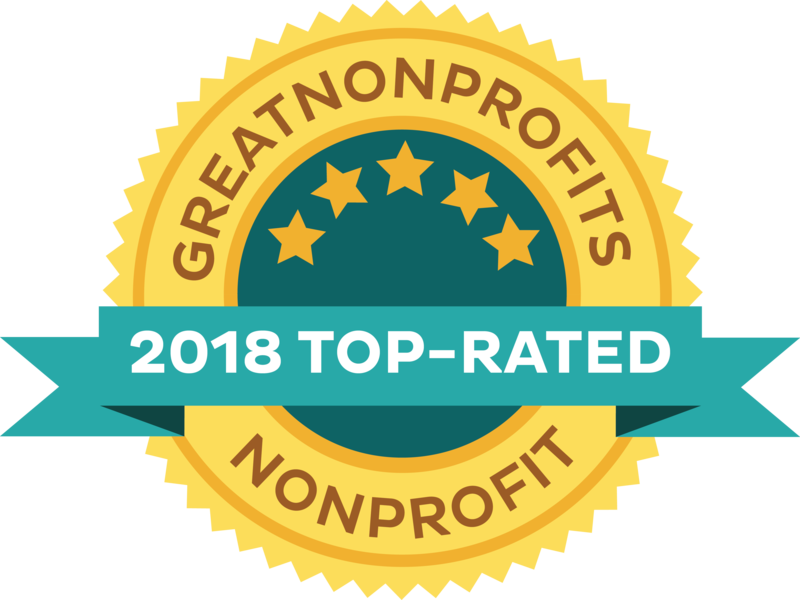 Tenth Life is also proud to be a part of the Best Friends Network which is comprised of 501(c)(3) public charity rescue groups, spay/neuter organizations, and shelters actively saving lives and reducing shelter deaths on the local level with a national perspective. Being a part of the Network gives groups like ours all across the country the opportunity to work together to Save Them All. Tenth Life is a proud past recipient of generous funding from its friends at Athletes for Animals. Thanks to this award, many more cats have been given the lives they deserve. View our 501c3 designation letter here.